A new movie, Boy Erased, starring Lucas Hedges, Russell Crowe and Nicole Kidman, shows the harm caused by gay conversion therapy. While largely seen as an American problem, activists in Canada are trying to ban the controversial practice here as well. 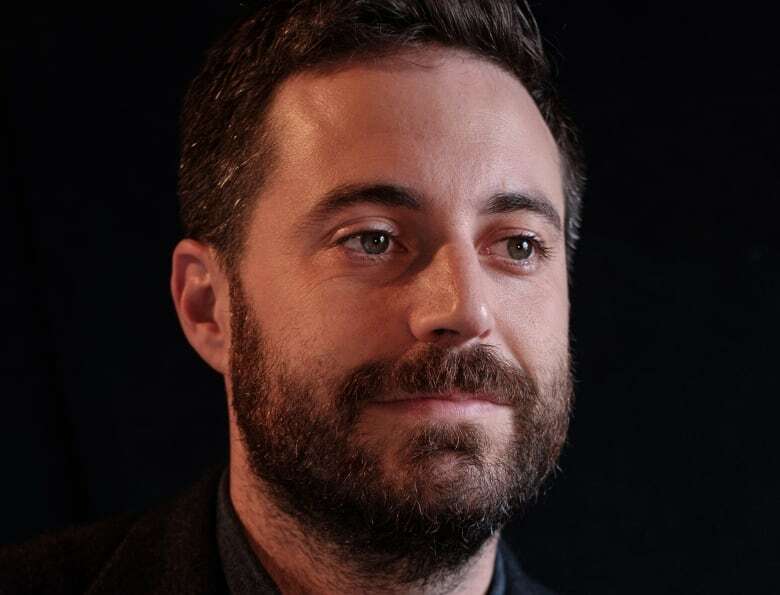 When Garrard Conley's deeply religious parents found out he was gay, they turned to church-supported conversion therapy in an attempt to "cure" him. 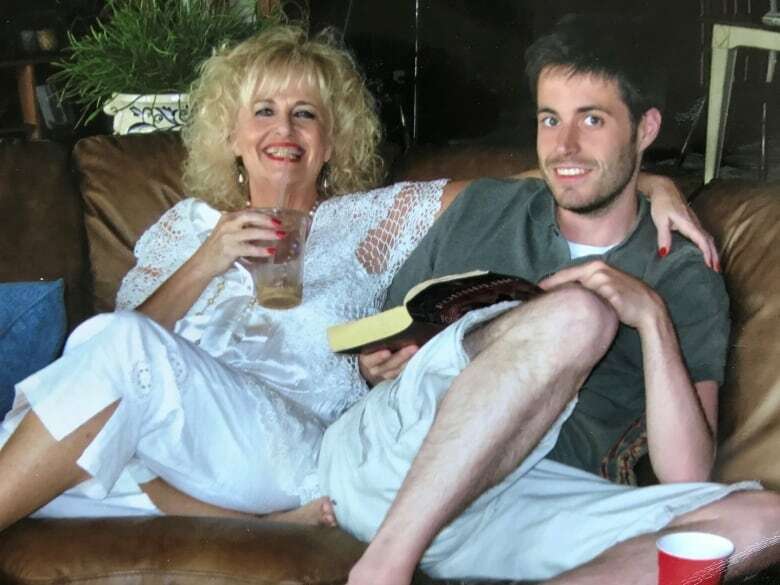 The experience was "an incredibly harmful practice" that was "traumatic," as he detailed in his literary memoir, Boy Erased — now turned into a movie of the same name. "I knew nothing was changing," he said about his time in a conversion-therapy program run by Love in Action in Memphis, Tenn. "It wasn't working. But I also knew that I had to do it or else I'd lose everything." The film stars Lucas Hedges as the character based on Conley, while Russell Crowe and Nicole Kidman play his parents. "I think the book was more for my own community," Conley said. "I think this movie is more for an advocacy that can raise awareness of the fact that this is even going on." More than 700,000 Americans have undergone conversion therapy — also called reparative therapy — and an estimated 20,000 American youth will receive it before the age of 18, according to the Williams Institute on Sexual Orientation and Gender Identity Law and Public Policy. Along with other LGBTQ groups, GLAAD — which has been involved with the film since its development stage — recently launched a public awareness campaign about conversion therapy, with a goal to ban it in all 50 U.S. states. In Canada, conversion therapy statistics are harder to determine, according to Chris Gudgeon, executive director of It Gets Better Canada. Many medical organizations here have come out against conversion therapy, including the Canadian Psychological Association which "opposes any therapy with the goal of repairing or converting an individual's sexual orientation, regardless of age." Ontario, Manitoba and Nova Scotia have all passed legislation to prevent practitioners of conversion therapy from billing provincial health plans. But Gudgeon's organization wants those steps to go further. It has an online petition on Change.org, asking the federal government to commit to ending conversion therapy across Canada. "The actual risk is kids die, kids commit suicide," he said. 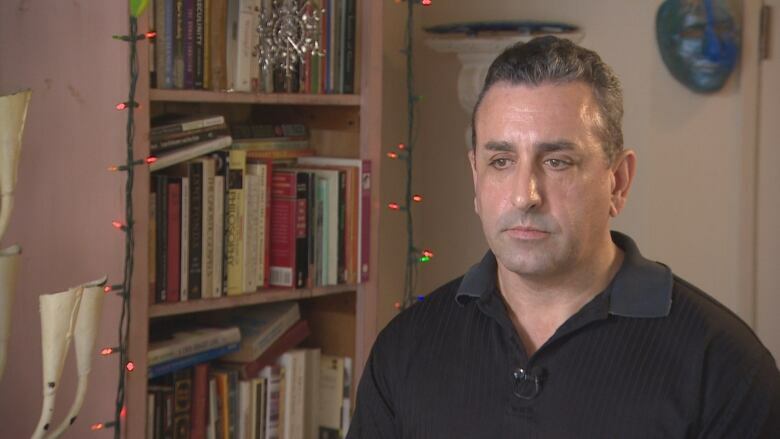 "We can't tolerate that any more in Canada." A second online petition, started by Devon Hargreaves, an LGBTQ activist in Lethbridge, Alta., will be presented to the House of Commons in January, demanding that the government pass laws to ban conversion therapy on minors. Gudgeon attended an advance screening of Boy Erased, along with Matt Ashcroft, a survivor of conversion therapy. Ashcroft said he found the film "difficult" to watch because it was so accurate. "It's re-enacting some of the trauma I had," he said. "It was tough. I saw what I actually went through on film." But Ashcroft believes the film will do an excellent job of starting conversations in families that may be having trouble accepting a gay son or daughter. Ashcroft underwent conversion therapy in the U.S., but now lives in Toronto and says he knows people in Canada currently in conversion therapy. "They genuinely hate themselves and they have suicidal thoughts" as a result of this experience, he said. While conversion therapy is often run by religious groups, Peter Gajdics encountered it when he went to see a psychiatrist to deal with depression. He had been rejected by his family when he came out as gay in his early 20s, and moved to Victoria to start over. According to Gajdics, the psychiatrist told him he'd created a "false self" that was homosexual and prescribed increasingly heavy doses of medication mixed with techniques such as primal scream therapy to "help to silence the noise of my homosexuality." Gajdics recounts his six-year ordeal with conversion therapy in a book called The Inheritance of Shame. "To this day, I still have moments where I feel outraged," he said. "But it does happen here, of course." 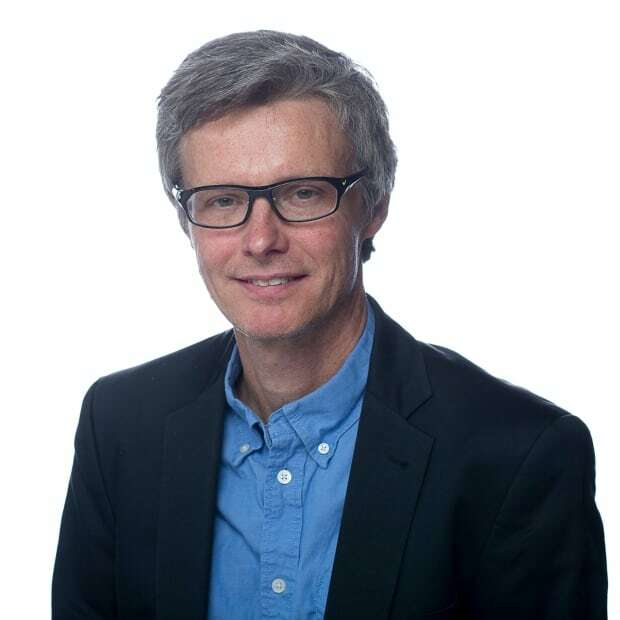 Nigel Hunt is a longtime CBC News producer covering the arts beat. Previously, he served as a magazine writer and editor.